There are very few vehicles on the road today quite like the 2016 Volkswagen Beetle. Its status as a German and American icon is so prevalent that almost anyone can identify a Beetle at first glance alone. Besides its quirky styling and fun loving personality, the new 2016 Beetle offers much more features and advancements for drivers of all kinds to enjoy. 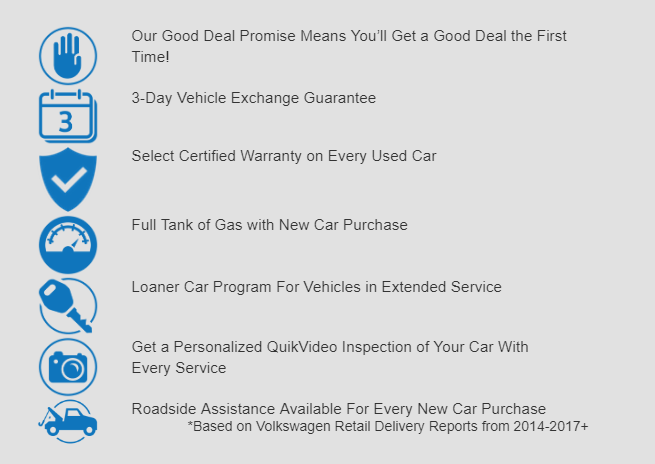 Come see what’s new, courtesy of your friends at Owens Murphy Volkswagen! Perhaps most notably, Volkswagen has upgraded the dash pad designs on the 2016 Beetle, which helps to give drivers an even better look at their vehicle’s operation. The Beetle’s interior also features new and improved lighting, helping to set the mood no matter where you’re going. Owners can further enhance vehicle interiors by selecting their favorite seating fabric color and the shade of the center console. Volkswagen’s emphasis on safety across its entire vehicle line is further evidenced in the 2016 Beetle, which received a 5 star crash safety rating from the NHTSA for the current model year. It’s just one more way we want to help you travel with peace of mind. The new Volkswagen Beetle is currently available here in Little Rock! If you want to get behind the wheel of the 2016 Beetle, feel free to schedule a test drive with our sales team at Owens Murphy Volkswagen! You can contact us as well, and we’ll be happy to assist you with any questions you have.